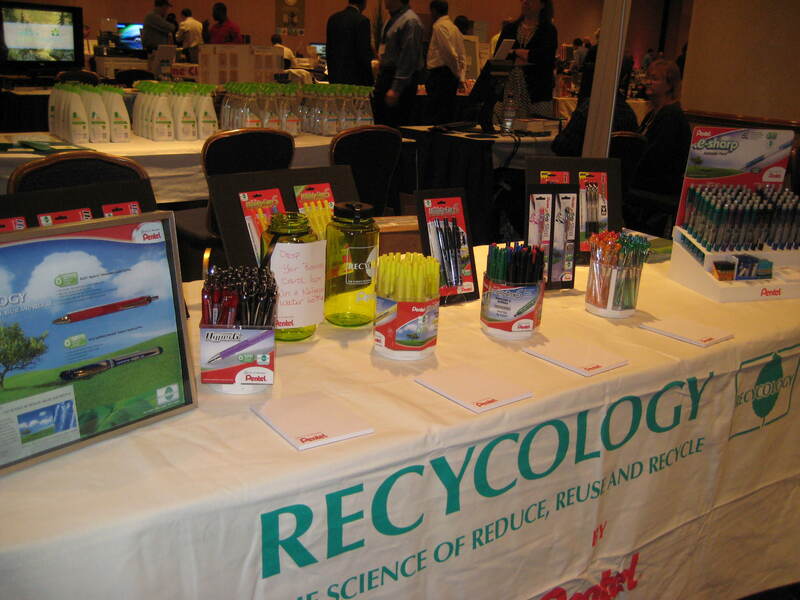 GBL Public Relations helped Pentel of America exhibit at a media-only trade show. We displayed our products made from recycled materials. While in New York for the show we arranged for the CEO to be interviewed on air on the Fox Business Channel.